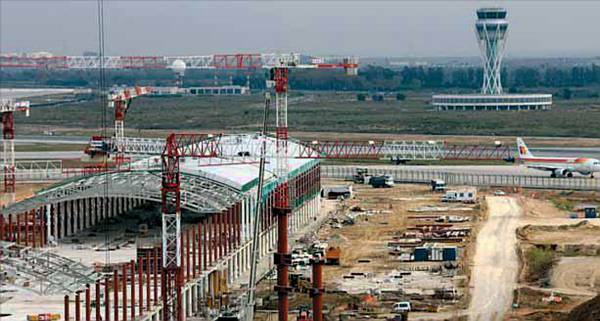 15) The ‘Fomento’ Minister (Francisco Álvarez-Cascos) (PP) greatly enjoyed laying down the first stones and did not have enough with the laying down of the first stone of the airport’s third runway , which took place in chaos October 10th, 2002. 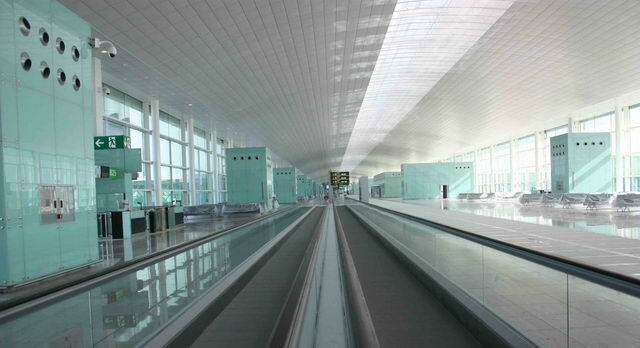 The Minister attended the act together with the Territory Politics Minister of the Catalan Government (Felip Puig) (CiU). 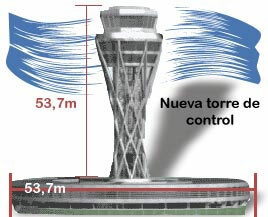 The new control tower will be 63 m high in total (16 more meters than the current one), will duplicate the space available compared to the current one and will cost around 14,36 million euros. 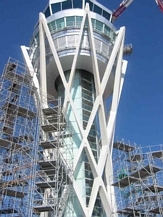 The architect Bruce Fairbanks designed the tower. 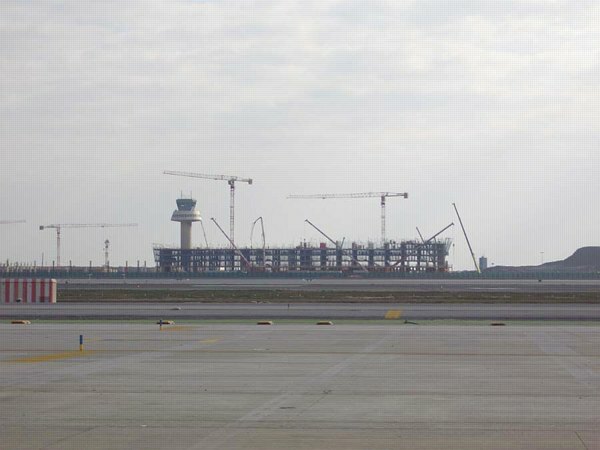 Images of the new control tower under construction, its design and the finished tower. 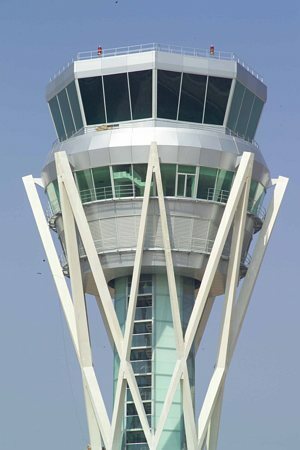 An interesting piece of information is that the new control tower was meant to come into service at the beginning of 2005, shortly after the third runway came into operation, but mysteriously it did not. 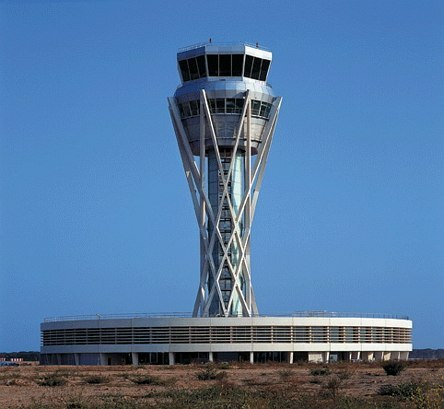 However, there were rumors going around the airport that the new control tower was sinking because the land on which it was built could not withstand its weight. 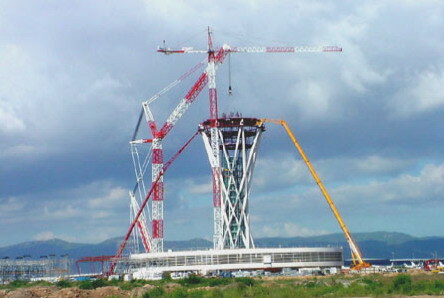 In March 2006, more than a year after the date it was supposed to come into service, the tower was not yet operational and new problems came up: the controller unions complained about the poor visibility of this new tower caused by the metal joints that supported the heavy windows. 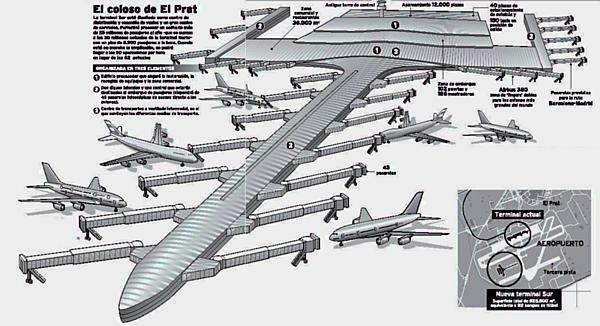 These joints were too thick and left some spots at the head and end of the runway without visibility. 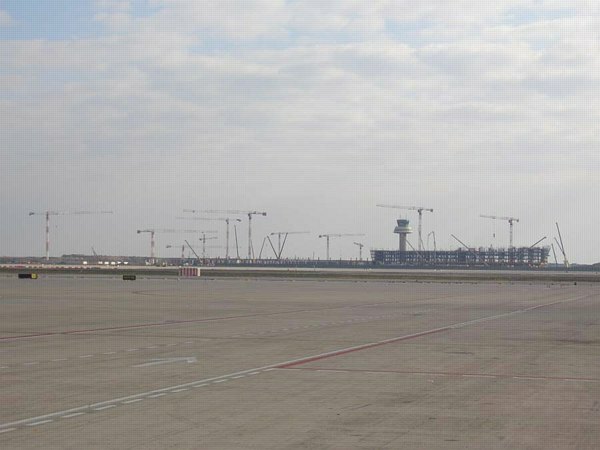 In order to solve this problem, AENA decided to build a new auxiliary control tower on the former grounds of the Reial Club de Golf del Prat. 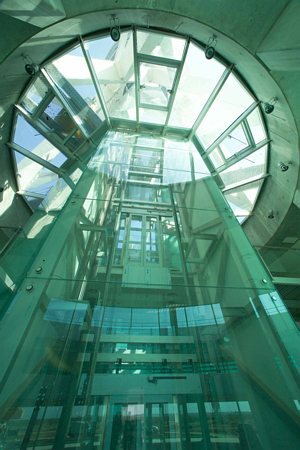 Curiously enough, something similar happened when the current tower was built (for the 1992 Olympic Games) and the windows needed to be modified. 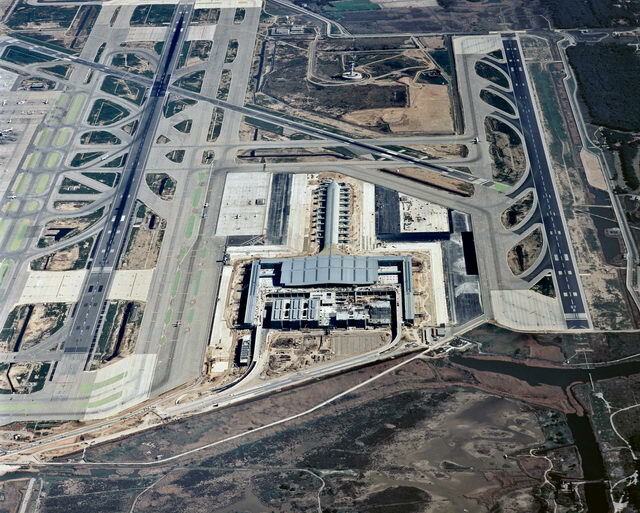 The controller unions' conclusion was that AENA does not learn from past mistakes. 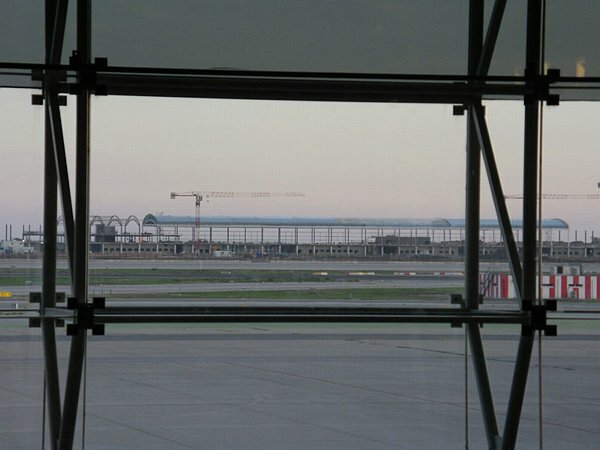 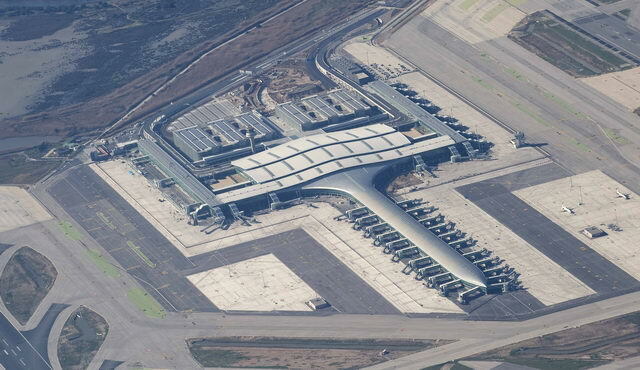 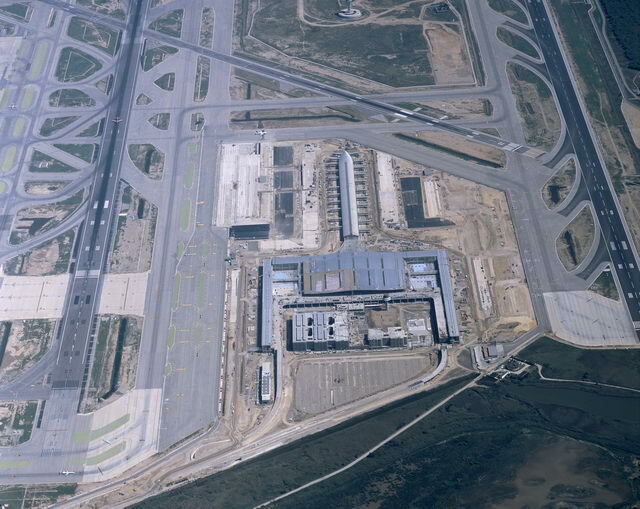 On July 2006, the 'Fomento' Minister (Magdalena Álvarez) (PSOE) visited El Prat airport and asserted that the new control tower would come into service at the end of 2006. 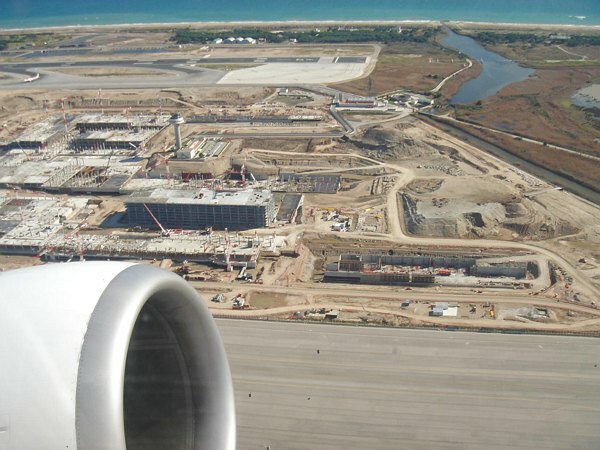 She ascribed the delay to the priority of the BY-PASS works This was certainly an amazing statement, as the control tower was completely finished long before..
On February 3rd, 2007, the new control tower of El Prat airport finally came into service with a 2-year delay. 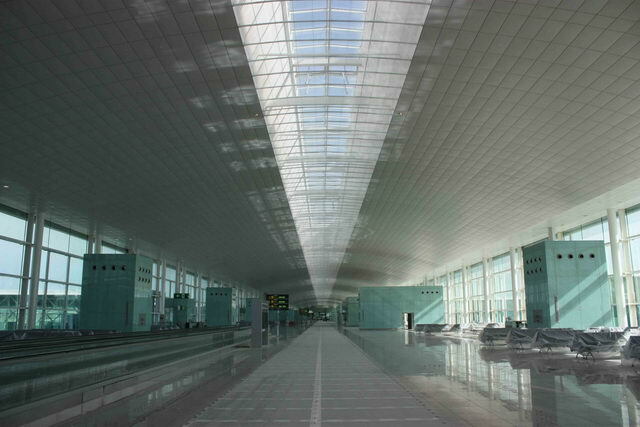 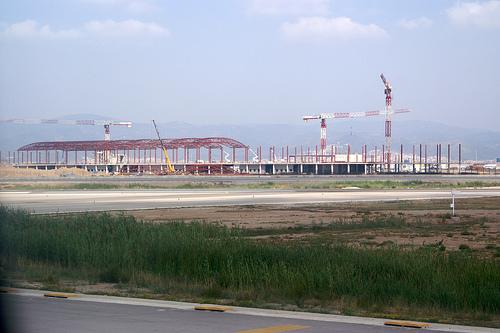 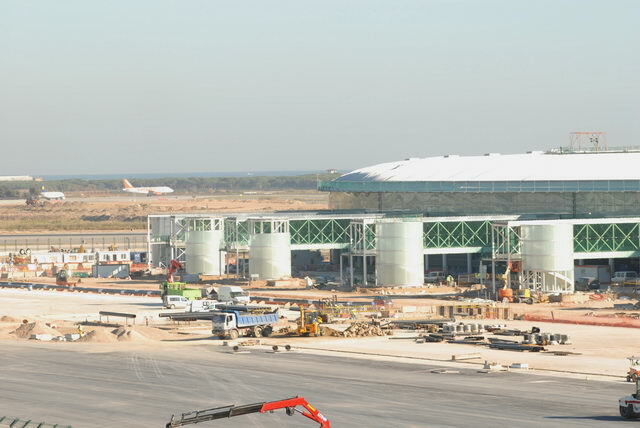 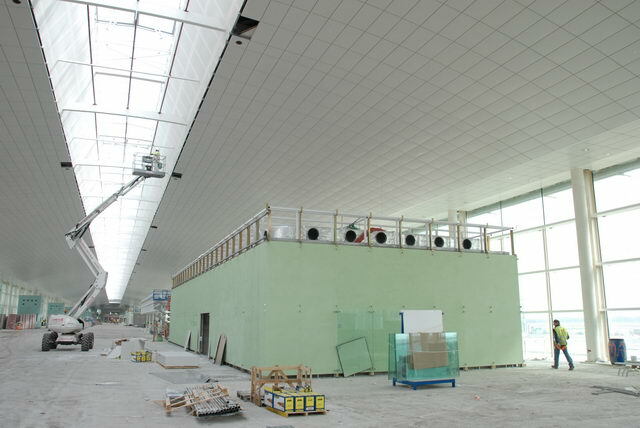 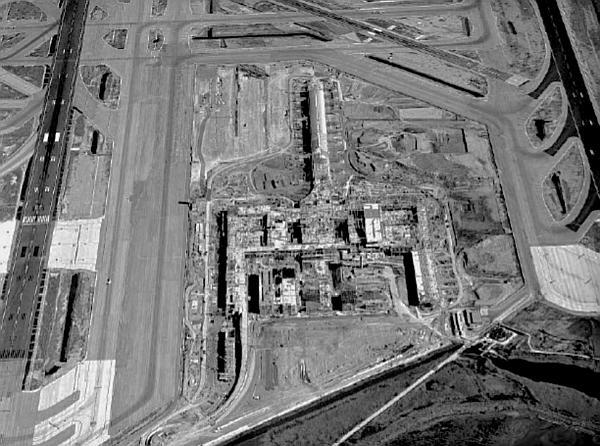 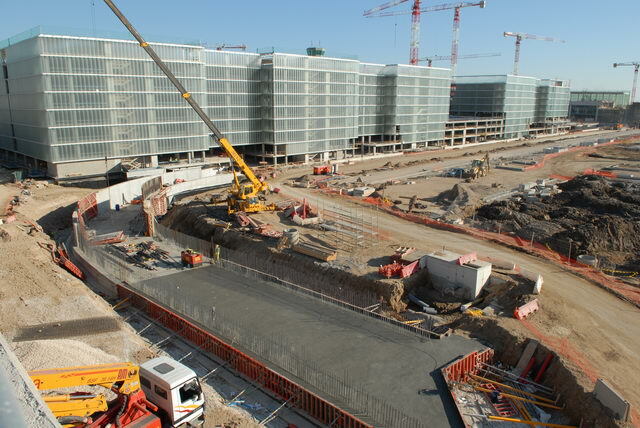 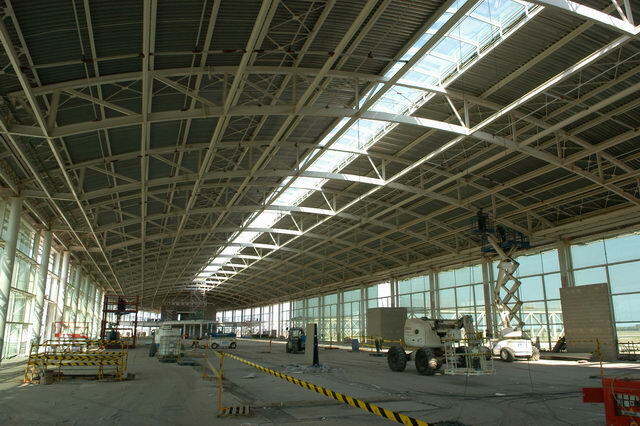 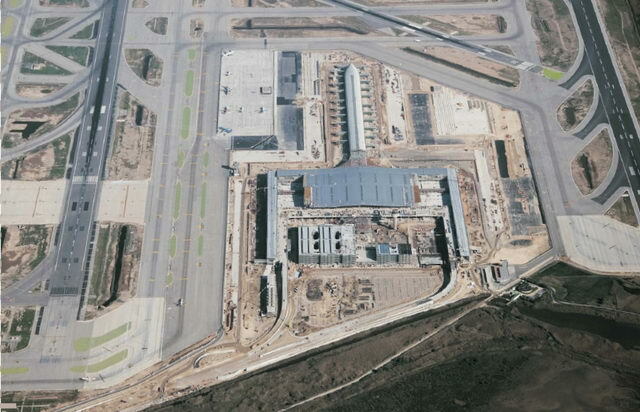 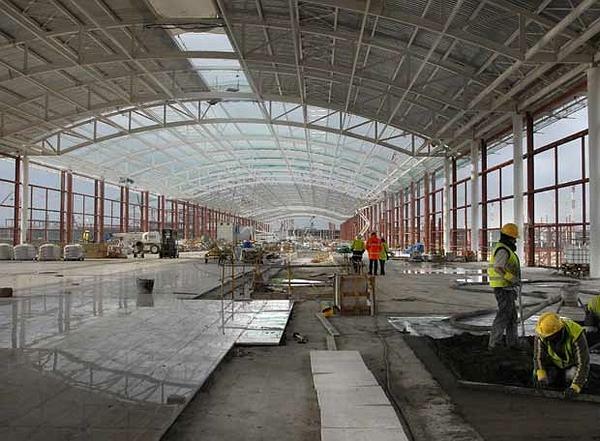 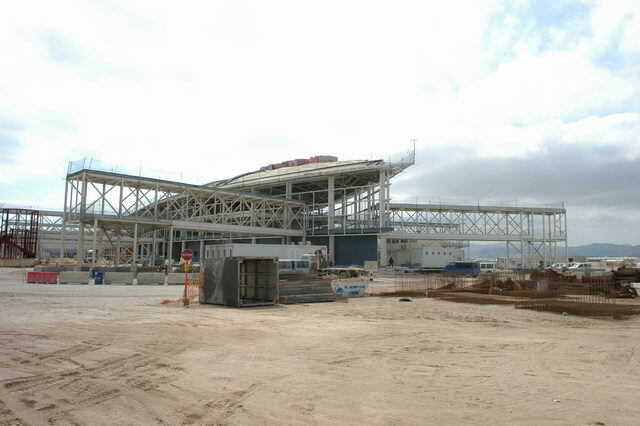 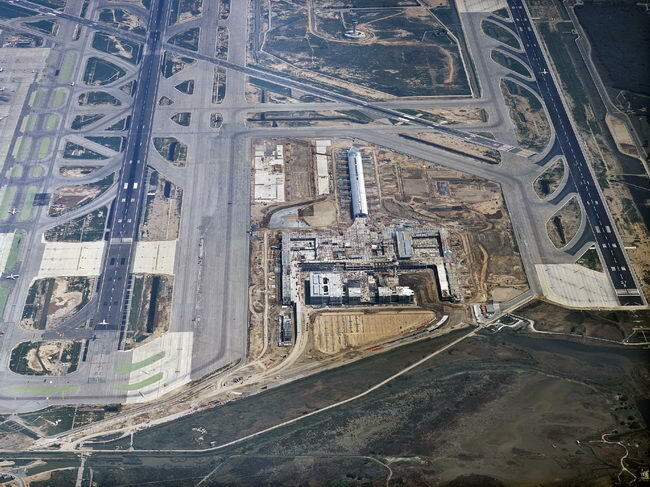 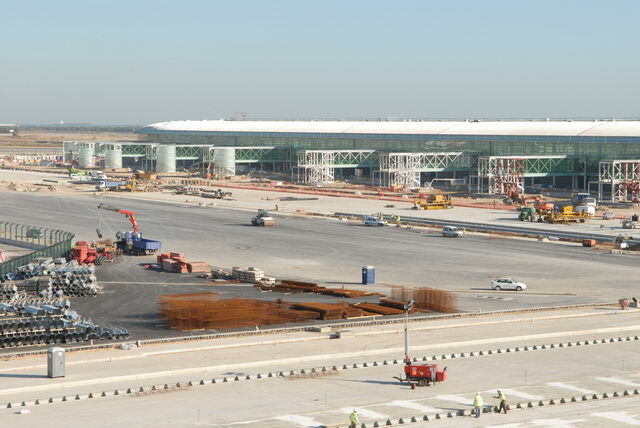 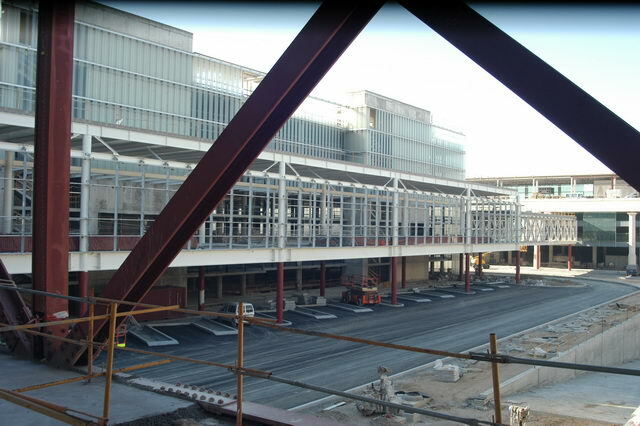 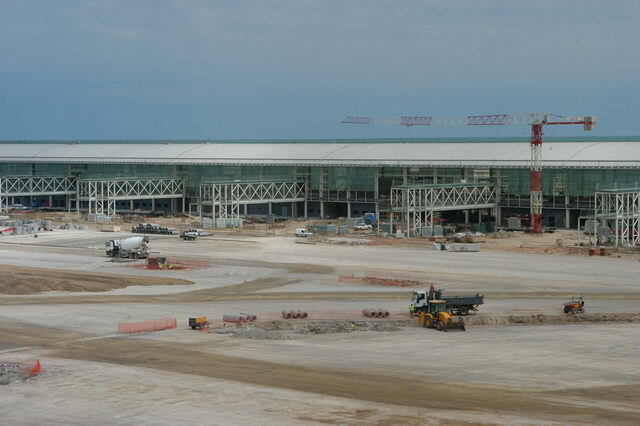 During the laying down of the first stone of the new south terminal, the 'Fomento' Minister (Francisco Álvarez-Cascos) (PP) used the opportunity to detail the investment being done in El Prat airport within the ‘Pla Barcelona’, and stated that the works carried out since 1996 amounted to 513.6 million euros while the works being done at the moment amounted to 1,240.2 million euros. 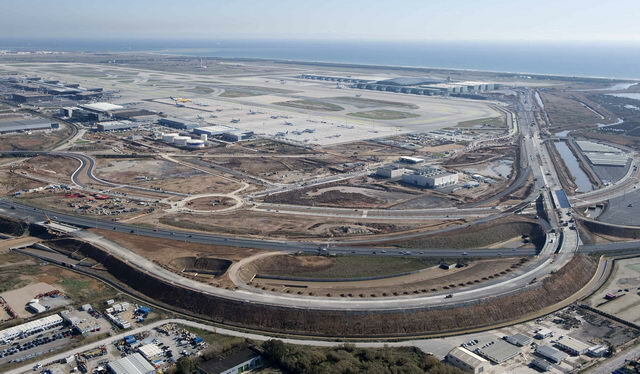 As a part of this investment, the new south terminal will cost about 602 million euros. 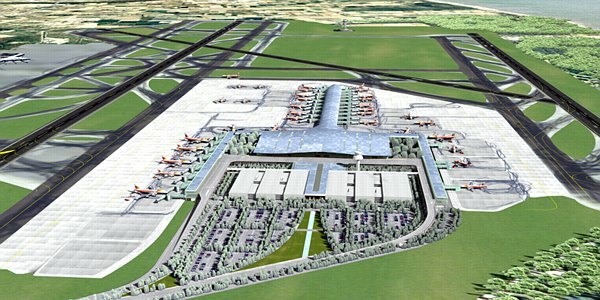 HERE all the information about the new south terminal design.